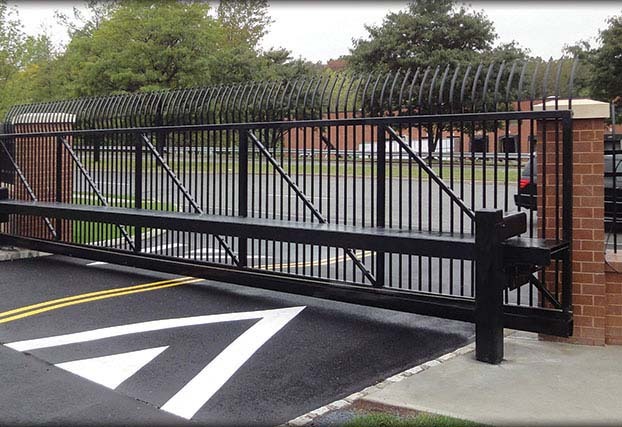 Tymetal Corp. is the leading manufacturer of aluminum and steel vehicle and pedestrian security gates. 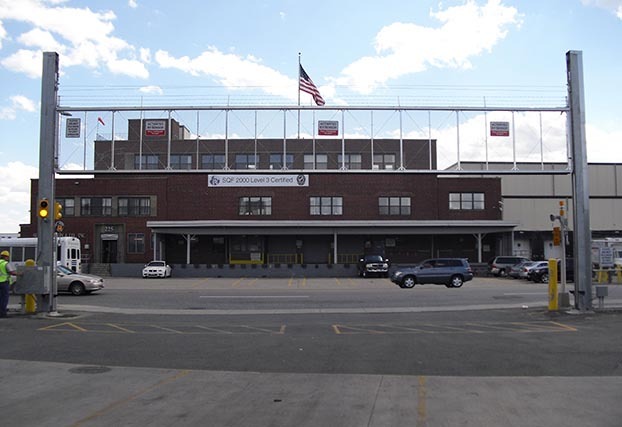 Shipping nationwide from manufacturing plants in New York and Texas, Tymetal specializes in producing automated gate systems that can close openings from 4 to 500 feet. 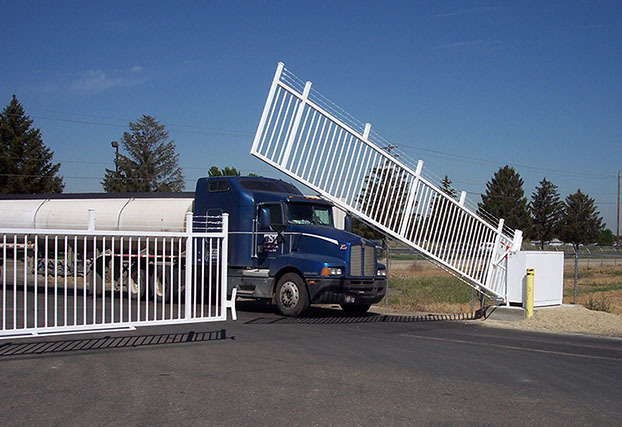 Tymetal offers the industry benchmark in aluminum cantilever slide gates, swing gates, vertical lift and vertical pivot gates, bi-fold gates, and roll gates, as well as a full line of crash tested barriers, crash wedges, drop arms and all the accessories needed to meet the access needs of any application. 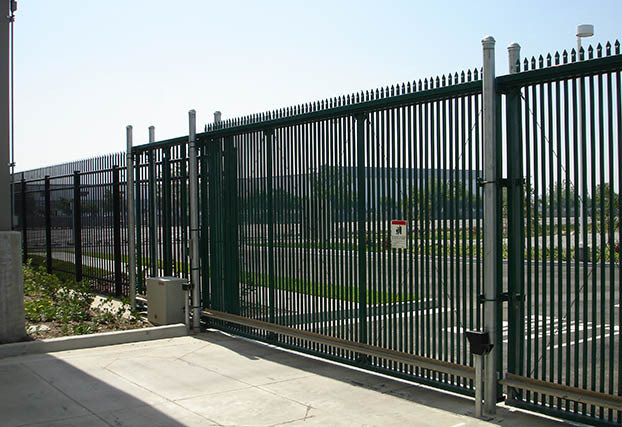 A nearly limitless variety of perimeter security gate panel designs (aluminum ornamental gate or steel gate panel designs to match almost any existing site elements) are available to close your aesthetically sensitive high security perimeter openings. 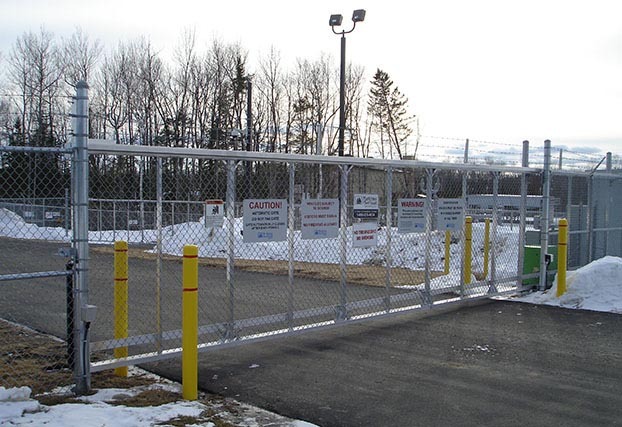 Tymetal designs and manufactures the highest quality automatic gate systems available and backs them up with an industry leading warranty and an extensive installer network to support the products during and after the sale. Tymetal prides itself on offering exhaustive pre-sale design and application assistance to ensure that everything delivered meets and exceeds end user expectations. We have thousands of references throughout the USA happy to attest to our results!